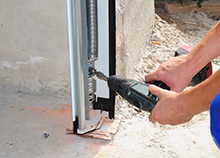 A garage door repair or adjustment should be handled by the experts of HighTech Garage Doors whenever a problem arises. Small issues have the potential to escalate into major issues if you are not paying attention. 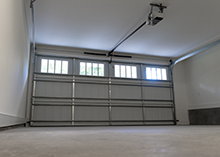 Doors that do not open properly or that make certain noises should trigger an immediate call to HighTech Garage Doors and its service professionals around the San Jose, CA. 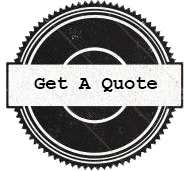 Handling these repairs on your own may not be in your best interest and could create more problems that they solve, particularly if you are not specifically trained or qualified for such a repair. A tiny mistake in the repair of your garage door performed by you can result in permanent damage or a higher cost with regards to a new installation and replacement of the door. It may also create a dangerous situation for you that threatens personal safety. 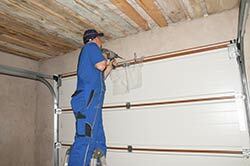 HighTech Garage Doors professionals safely and quickly fix garage doors.